Business intelligence tool is the application that enables the users to retrieve, analyze, transform and report the business data. These tools are, actually, used to read the data that have been stored previously. And, if you are also out for the hunt of the tool that, along with providing all these facilities, can suit all your business needs. Then we have completed much of your task here. By keeping all the needs of small and medium business, we have created key criteria to evaluate the BI tools available in the market. 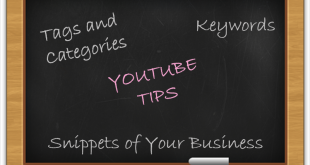 And on the basis of this evaluation, come up with the list of top 10 BI tools for small and medium business. Let’s have a look at the criteria and top selected BI tools. Cost efficiency: Ensure that all the features required and add-ons has been included in the chosen package/license. Hosting: Desktop, client-server or cloud-based, which version would be most suitable to your business. Integration: Ensure if the BI tool enables you to link to other data sources, like CRM or ERP, and other software applications or not. Reporting and analysis: Must have robust reporting and analytic capabilities to help users in gaining visual insights of business data at one place. Data analysis: a Single platform that provides visual data analysts to extract, prepare and merge the business data, along with the visualizations and analysis. Ease of use: If the tool is easily usable/understandable by all the users. Support: If the vendor provides proper facility to support you with product. Mobile accessibility: If the tool would be accessible for your mobile devices and provide mobile applications too. 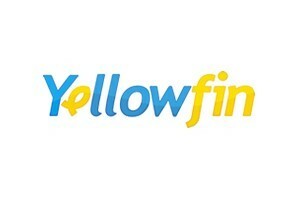 The company was founded and developed in Stanford University, in January 2003. This tool is an intuitive BI system that makes it easy for the users to understand and work with. Anyone can easily connect with the data or create visual reports. 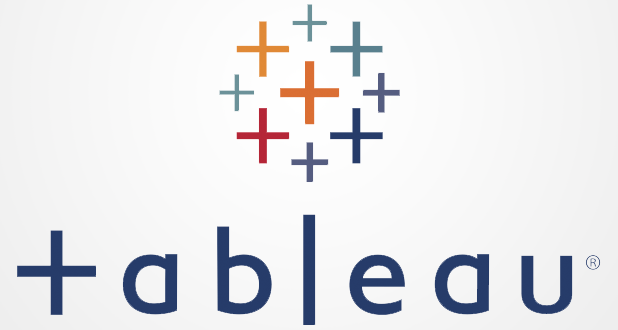 This simple platform is similar to any Excel program, however, it is more feature rich with shareable dashboards, interactive reports, and scalability. Birst was founded in 2004 and is an enterprise focused BI software that brings data discovery, reporting and analysis on a single platform. Birst provides a powerful feature set of easy-to-use and user-friendly environment. 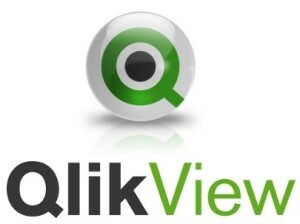 Qlik was founded in 1993 and has several different products for business intelligence/discovery. Qlikview is the BI tool offered by Qlik. It is a user-friendly and easy-to-use platform that offers self-service data capabilities and scalability. The tool brings you the combined features of a traditional productivity app and a tech savvy BI tool. The MicroStrategy BI tool is completely focused on leveraging the data to help the business to find the answers for any kind of relevant question. The tool offers a powerful dashboard, data analytics and graphical reports specially designed to improve the productivity. The Oracle BI tool is a powerful business intelligence tool for enterprises. 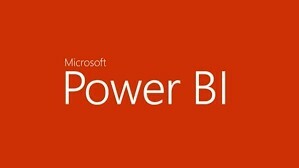 The tool offers all the core features of a BI tool with BI server, interactive dashboard, BI delivers, and integration to other software programs like MS Office plugin. 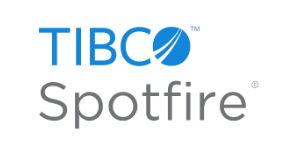 TIBCO Spotfire is a BI tool that focuses on providing integrated and synchronized big data that can be easily consumed and understood. The tool offers an actionable data reporting, self-service, analytics, collaboration, and prediction. 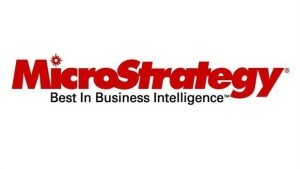 Microsoft corporations offer a BI solution on premise as well as the web-based platform. The tool is quite powerful and offers a full-service server, integration of data from multiple sources and maintenance. To use this tool, it is essential for the user to be able to work on the Microsoft SharePoint server. 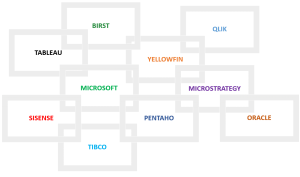 Yellowfin BI is a BI software that is easy-to-use and offers centralized dashboard, data discovery, mobile BI, mapping, collaboration and much more features to ease your data assessing, monitoring, and understanding. Sisense is a BI tool that is created for all kind of users, including those who have the least knowledge of business intelligence tools. 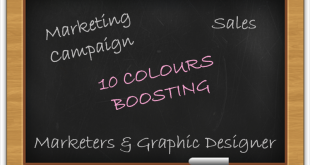 It is an easy-to-use and user-friendly tool that does not require any kind of lengthy training. 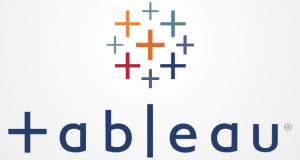 The software lets you join, analyze, and visualize all the data you want. 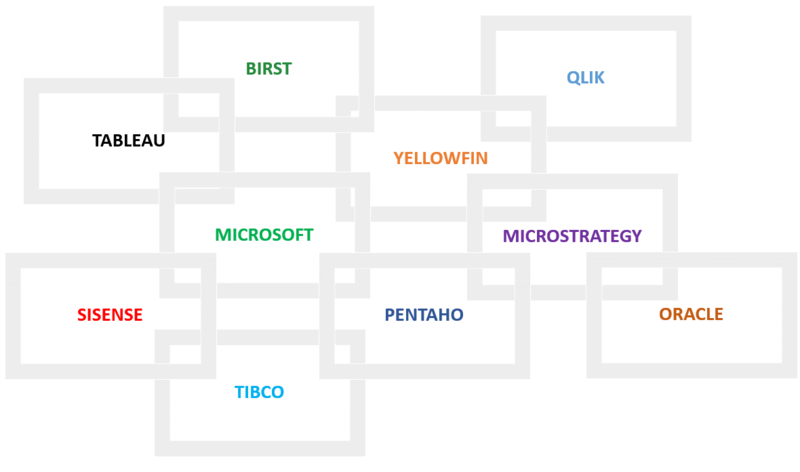 Pentaho is a BI tool created for small businesses. The tool helps the businesses to make data-driven decisions by providing features, like data integration and analytics. The tool also offers a platform for extract, transform and load (ETL), big data integration and analytics, visualizations, dashboards, reporting, data mining and predictive analysis. Previous How Context Aware Security is the Dawn of new Security Trend?